The conference will be held in Instituto Superior de Engenharia do Porto, Porto, Portugal. Porto is synonymous with friendliness, genuineness, good food, picturesque settings and breathtaking landscapes. The city that gave its name to Portugal is one of the oldest tourist destinations in Europe and a World Cultural Heritage Site since 1996. 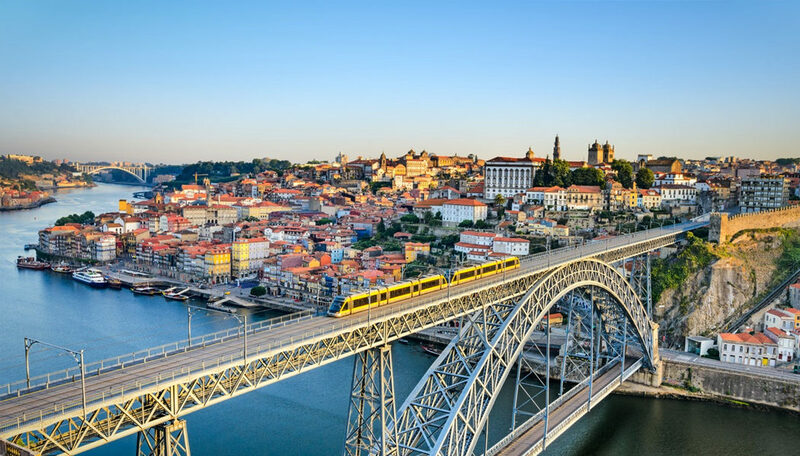 Porto is the city of bridges and it has six different bridges: D. Maria II Bridge, Maria Pia Bridge, Luís I Bridge, Arrábida Bridge, S. João Bridge, and Freixo Bridge. 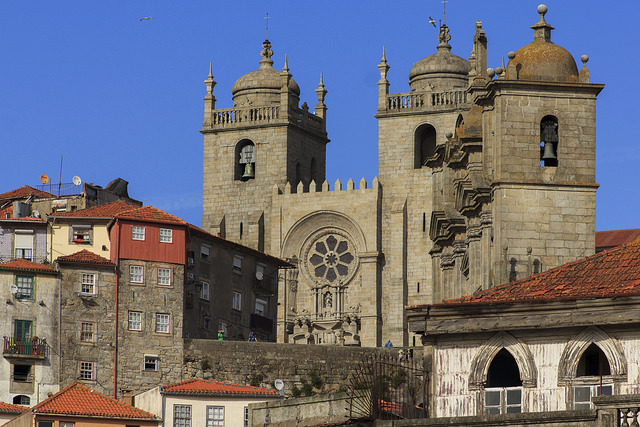 Porto has an Unesco classified area that comprises the medieval borough located inside the 14th-century Romanesque wall. It includes the oldest buildings in the city, as well as typical streets and attractive public areas. Along the river and the sea, Porto welcomes us with its narrow streets, its buildings covered in tiles, its character and personality, its customs and strong accent. Whilst maintaining its welcoming and conservative nature, the city is, at the same time, contemporary and creative. Icons such as Torre dos Clérigos, Serralves and Casa da Música are in an area where the old and the modern merge to create the unique identity that characterizes the city. Those who visit must savour its gastronomy: Francesinha, Tripas and the famous Port Wine are the perfect complement. Getting to know Porto is to dive in its streets without fear of getting lost, which it never happens: no matter whom we ask the way, there is always someone willing to help. The “Cidade Invicta” (Unvanquished City) is much more than its monuments, museums, sites or cuisine: it is that familiar feeling around every corner, the cosiness of feeling at home and the joy of being welcomed as part of the family. Porto is more than just a city, is its people! Check below the tourism brochure with more essential information to visit the city.